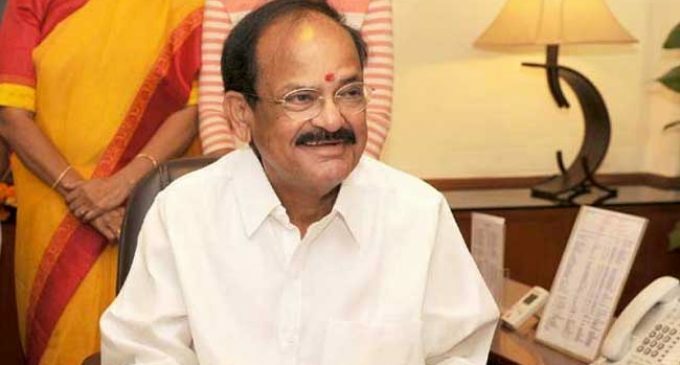 New Delhi, Sep 14 Vice President M. Venkaiah Naidu on Friday embarked on an eight-day visit to Serbia, Malta and Romania to strengthen bilateral ties. He will address their Parliaments. “As the Chairman of Rajya Sabha, he is scheduled to hold delegation level talks with his counterparts and address their Parliaments. 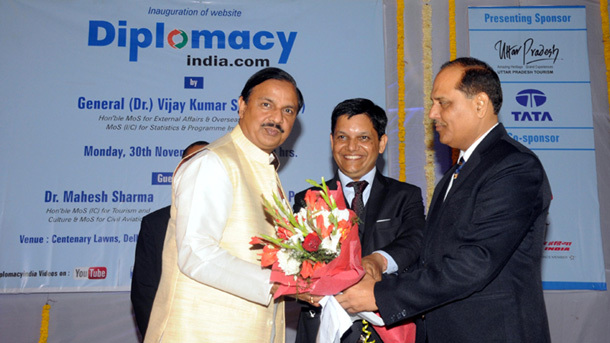 His visit is expected to strengthen India’s bilateral relations,” the statement said here. On September 18, the Vice President will visit the Cathedral of St. John’s and the Upper Barrakka Gardens before leaving for Romania.